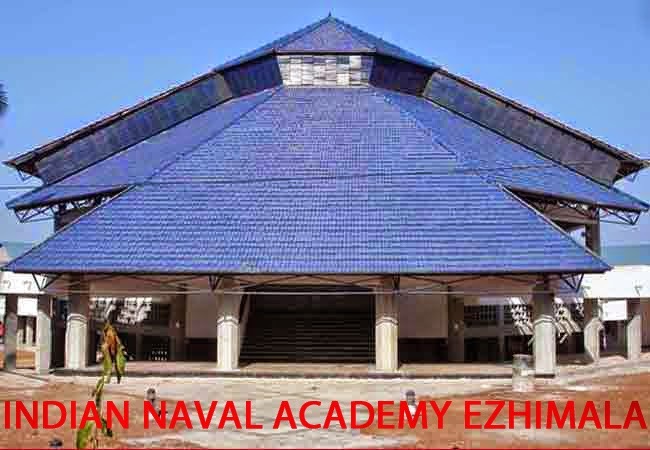 Looking for Indian Naval Academy Ezhimala? 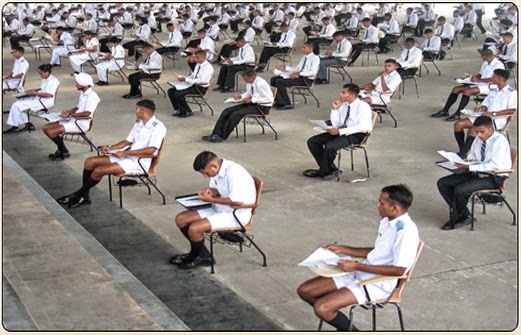 Indian Naval Academy located at Ezhimala is the basic training academy of all recruited candidates for commissioned officers posts. Read on to know more about how to reach, contact details and training. Indian Naval Academy Ezhimala is also known as NAVAC in India. This Naval Academy is one of the best training academies of Indian Armed Forces which gives basic training to all officers of Indian Navy. Indian Naval Academy has been established in 2452 acres of land at Ezhimala of Kerala. Ezhimala lies in Kannur district of Kerala state in India. The Academy is in the forest area with beautiful scenery to boast of. Earlier Royal Indian Navy had good number of officers but after partition of India and Pakistan, Indian Navy was left with very less number of officers making it difficult to manage its activities. Also National Defence Academy outflow of officers towards Navy was very less. Thus all these factors contributed in forming of separate Academy for Indian Navy officers in the year 1969 at Kochi. And the Academy was named as Indian Naval Academy. 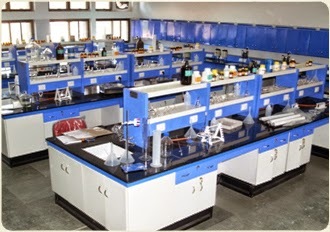 Indian Naval Academy at Kochi has run many courses and trained direct entry officers of Technical and Education branch. Also the type of entries for which the Academy provided training kept on increasing with time. Meanwhile, in the year 1986, Indian Naval Academy Kochi was shifted to Goa to cater increasing needs of officers training. Indian Naval Academy at Goa did not sustain for a long time due to shortage of infrastructure and lack of facilities. In the year 1982, Kerala government agreed to give 2500 of land to Indian Navy for Naval Academy. Thus, central government has accepted the offer and finally Indian Naval Academy (INAC) was laid its foundation stone at Ezhimala in Kannur district of Kerala on 17th Jan 1987. But there were many requirements of infrastructural developments as well as transportation. After competing all requirements of an Academy, Indian Naval Academy was inaugurated by Dr. Manmohan Singh - Hon'ble Primie Minister of India on 08th January 2009. INAC is situated in Ezhimala. In order to reach Ezhimala, candidate need to reach Kannur district of Kerala first. Nearest railway station of Indian Naval Academy Ezhimala is Payyanur which is just seven kilometers away. Though Payyanur railway station has direct trains from New Delhi and Mumbai Central, still number of trains available is less. Kannur railway station is 35 Kms away from Indian Naval Academy and has number of trains from all major cities of India. Nearest airport to Indian Naval Academy Ezhimala is located 152 Km away at Mangalore and another airport near by is Kozhikode 153 Km away. Indian Naval Academy is designed to give basic training for all officers i.e., Short Service Commissioned officers and Permanent Commissioned officers. Courses those are conducted by INAC Ezhimala can be grouped into three types. First one is Indian Naval Academy course which is of four years duration and candidates are recruited through NDA & NA examination along with SSB interviews by various Services Selection Boards of Indian Navy. After completion of four years successful training at INAC Ezhimala will get B Tech degree from Jawahar Lal Nehru university. Second type of course is for those candidates who will become Medical officers of Indian Navy. For MBBS doctors, four week course is conducted as part of basic service training known as "Short Naval Orientation Course". Third type of courses consists of all other courses other than Indian Naval Academy course and Short Naval orientation Course. In this category, all SSC courses of all branches comes. 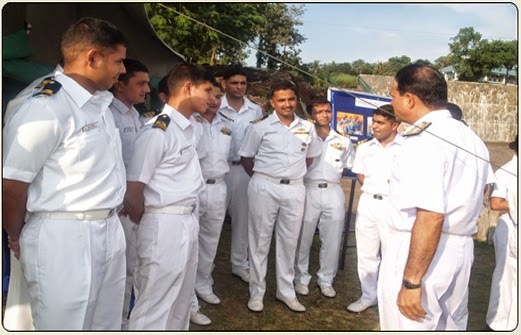 22 Week Naval Orientation course is conducted for all who are recruited through various graduate entries. Training at Indian Naval Academy Ezhimala consists of academics and physical activities. 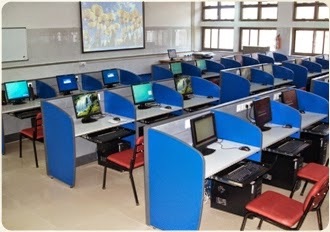 Academics include basic training in computers, service related studies, defence culture, technical or management studies as per the course or entry. Physical training includes various activities such as jogging/running, push ups, sit ups, rifle parade/drill, games, and special emphasis is given to swimming. Thus we suggest all recommended candidates in final merit list of Indian Navy SSB interviews to learn swimming well in advance so that you will be at ease. Also it would be better if you maintain good physical health by doing jogging and exercises prior to training at Indian Naval Academy Ezhimala.